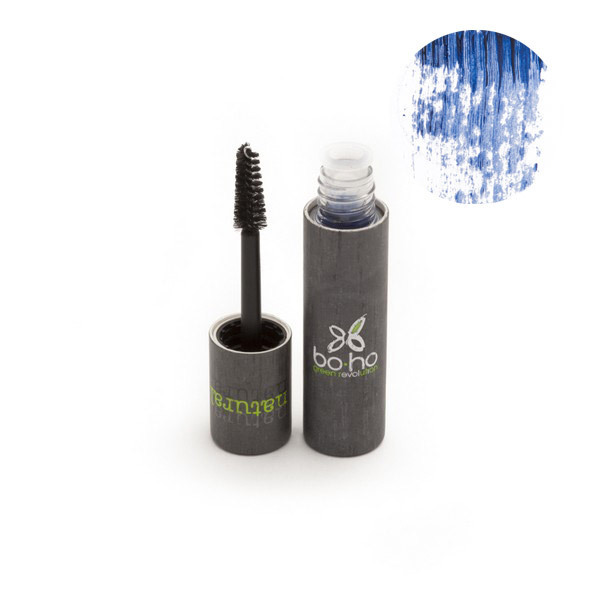 Intensify your look while protecting your eyelashes with Boho Green's mascara!
. Label " Lyon, ville équitable et durable "